Mark Coker’s Smashwords survey is in. Smashwords is a distribution service for ebooks. You download a Word document and their famous meat grinder formats and distribute your work to a wide variety of vendors. IBooks, Kobo, Barnes and Noble and Smashwords are the bigger names. Smashwords is in competition with Amazon so they distribute very little there. The author gets an 85% royalty. 127,000 authors with 437,200 ebooks comprise the current Smashwords catalog. 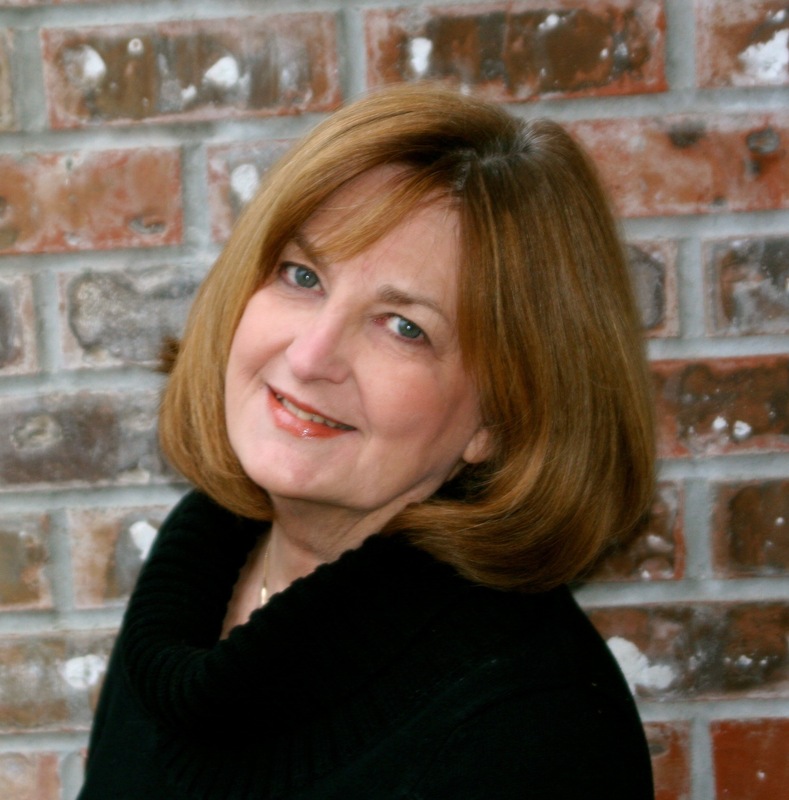 Sales of 87.5% make up up the fiction category and of that 45% are romance writers. So, romance dominates Smashword’s sales. Only 3% of the top 200 bestsellers are science fiction while 73% are romance. Pre-orders appear to be a new marketing tool to use to launch a new book. However, only 12.23% of books released during the survey were born of preorders. In the top 1,000 sellers, 61% used preorders, so this is a marketing tool to consider. Box sets are also becoming popular. 90% are single author box sets. Multi-author sets are also being used, but I wonder how the royalties are divided out. 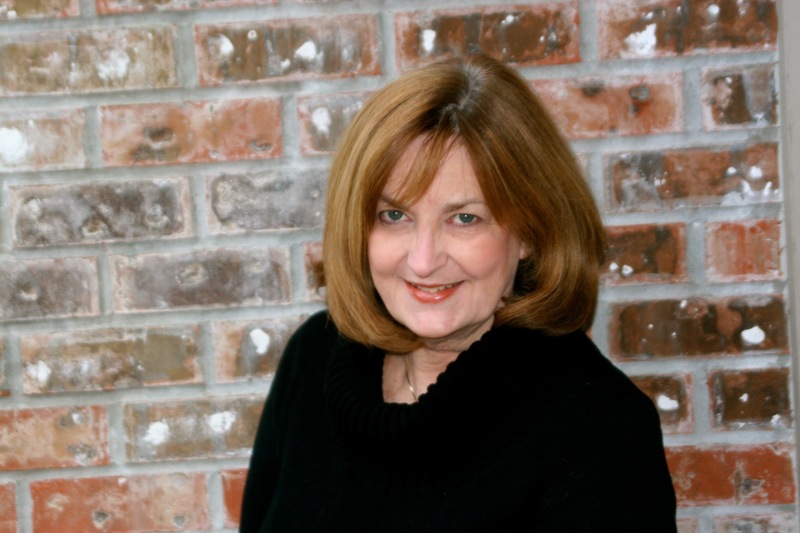 You can expand your readers through other authors’ promotions, but don’t expect to reap a rich monetary reward. And taxes could be a headache. When studying pricing, free still gets the most downloads by a wide margin, but $3.99, $9.99 and $4.99 yields the most earnings. It was interesting that $3.99 and $4.99 got more downloads by a slim margin over $.99. 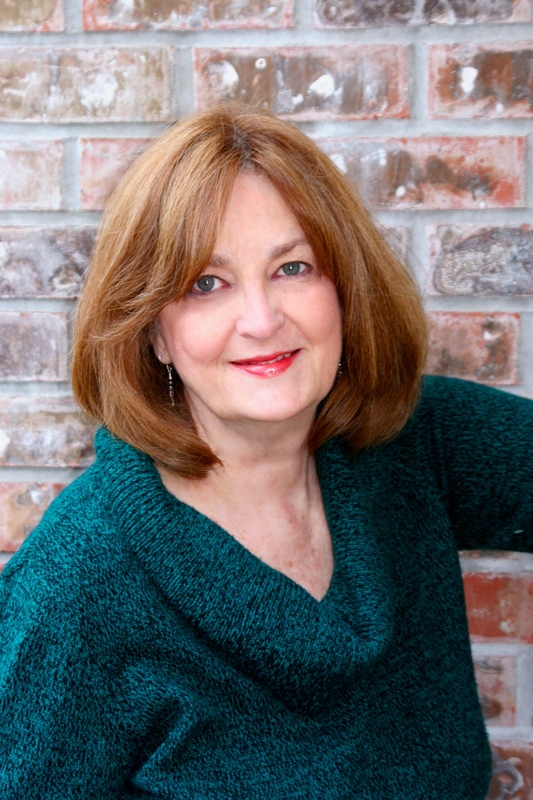 The average word count for the top 70 best selling romance books was 113,803. So the longer book is still popular. That surprised me. This may depend on genre. Having a series helps sales. Top best sellers show they are likely to come from a series. A series with a free starter book boosts sales of the whole series. In the top 100, a free starter book increased sale of the series by 80%. Data on title length once again urged authors to keep it fairly short. Twenty-four characters titles are in the top 100 while 37.11 characters were in the wider top 1000 range. So those with less sales had longer titles on average. There are always outliers. And where did Smashwords sell the most? The United States garnered 69% of the sales, far out-distancing all other countries. Lesser sales were in Great Britain (8%), Canada (11%) and Australia (5%). This jives with my numbers, except that I have a strong Australian contingency. All of this is interesting to me as an author, but I write science fiction. For years, I tried to sell on Smashwords (they call it “going wide”), but I don’t sell there. To be eligible for Amazon Select, you cannot list on Smashwords, or any other platform. 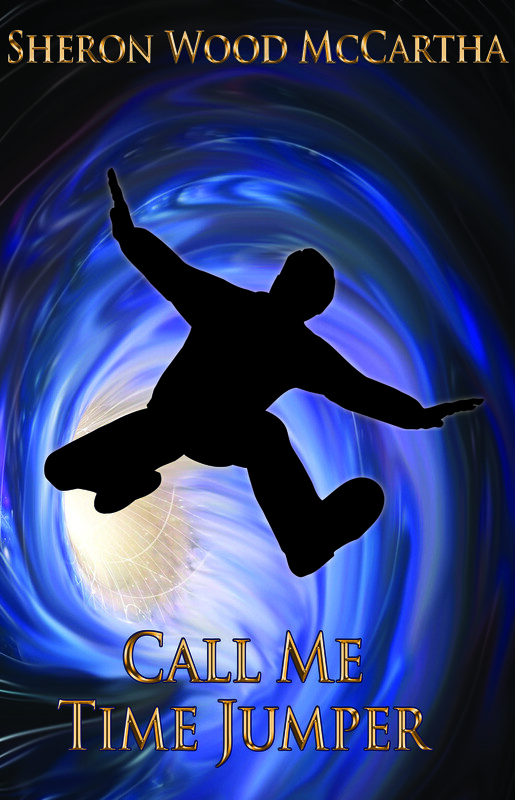 This has created tension between Amazon and Smashwords, but I decided to go where I can sell well, and that is Amazon. Amazon helps with innovative marketing and has a bigger pool of readers. The bottomline is that I sell so much better there. Still, this data gives food for thought on several ways any author can market and provides a good snapshot of one section of the ebook market. This week I’m reporting on Babylon’s Ashes by James S. A. Corey. While I have been enjoying the Expanse Series, both the books and the television show, I kept waiting for something exciting to happen in this book. A violent group of Belters called the Free Navy has cobbled together black market spaceships and reigned terror on Earth by throwing rocks that have seriously damaged the planet. In addition, they are attacking colony ships headed out through the gate to the new worlds and plundering their supplies to redistribute to Belter communities. So it is up to James Holden’s crew of the Rocinante to stop them. Politics make former enemies unite (Mars, Earth and others) in order to combat this threat. Be ready for several twists and turns. In this book, the protomolecule takes a backseat to a Belters and inner system war. It felt like an interlude that cleaned up a problem brought out in the previous book. This was not my favorite book in the series, but still I consider it a good read, considering the dearth of good new science fiction out there. The usual characters appear and a number of other voices are given center stage. Marcos Inarcos, leader of the Free Navy, (and Naomi’s former lover) is seen as one who champions the oppressed Belters, but then turns strident and vicious, not caring who or how many get killed as he grasps for power. Naomi’s son, Carlos, also heads up several chapters. At first, he is his father’s right hand man and believes in the “cause,” but gradually as the losses accumulate, and Marco’s excuses for them sound lame, he begins to wonder if his father really has a plan or the Belter’s welfare at heart. Orbit has bought three more books for the series, so it should be interesting how Corey (Abraham and Franck) continue the overall plot. For those readers who want an update on my upcoming book, Somewhat Alien, it is in the works. I’m still waiting on a Beta reader and the delivery of a proof copy. Because of that, my publishing date has been pushed out a week or two. I want to make sure this one is polished and complete as it is one of my favorite stories. Lots of good stuff happens, and I want it to be an exciting adventure for you. Everyone likes a sneak peek. So, I’m giving my readers of this blog only an advance squint at my new cover. It is so hot off the press that you might burn your fingers. Oh, no. That’s right, we’re digital. Your fingers are safe. Anyway, I’m in the throes of birthing my next book in my Terran Trilogy series called Somewhat Alien. I spent the week working with cover designer Toni Boudreault to get the look I want. There’s a lot to think about when doing a cover. It has to be artistic, the fonts large enough to read in a thumbnail version, and it has to suggest a story that invites the reader in. This time I’m experimenting with two faces on the cover. This is to let the readers know that there is a relationship arc in the story. I include ships, space stations, and time travel for the more hard science readers, but have added cute rodent-like gebbits that stir up all kinds of mischief on the space station. Then, I throw in a recent controversy concerning immigration. After all, the main goal of the story is for the Terran aliens to land on the planet Alysia, and the native Alysians are less than welcoming. There’s a flavor of the recent headline news in the story. In addition to that, details on the faces like the correct hair and eye color have to be checked. I have an art background and worked in an art gallery for eight years along with painting oil landscapes. You can see my work behind a few of my blog pictures. So, this is one of my favorite parts of this whole author gig. Toni handles the dpi and megabytes, along with a professional designer’s eye, while I make comments on the look and subject matter. Next, I’m waiting on several Beta readers to report back. Already, Cathy has given me some great suggestions that I plan to implement in the story. I’m at the final tweak stage with changes still happening. So stay tuned. Launch will be at the end of June. This week, I’m presenting Saturn’s Run by John Sandford and Ctein. This is a good story that includes science so hard that you could chip a tooth. So if that’s your flavor, here’s the downlow. Sanders Heathcock Darlington’s father is filthy rich, and in two years at the age of thirty, Sandy will inherit. Right now, however, thanks to dad, he works at the Caltech Astrophysics Working Group headed by Dr. Edward Fletcher, who is coming to regret the hire, no matter how much money daddy has promised to donate to the school. Surfing is Sandy’s current hobby along with playing guitar with a girl band called the LA Dicks. Often dressed in shorts and t-shirt, his make-work job is to double check one of the telescopes with a human eye and, if anything looks amiss, to pass it on to a Real Scientist who would evaluate the findings. The fact that he constantly scans his environment and flinches at unexpected movement as if expecting a sniper nearby, escapes most people’s notice. Still, he has a dark side to him that smart people sidestep. Arriving at work late again, he just puts up his feet when the computer pings a critical anomaly. Close inspection reports an object decelerating, emitting hydrogen, with rich uvs approaching orbit around Saturn. A second computer check reports the same findings with a 99% chance of the object being real. Fifteen hours later another meeting with the same group and a scary, dark-eyed man from Washington confirms the object is an alien ship. Fast forward to the oval office and President Santeros with eight select people, including Fletcher and the thin, dark -eyed man. From there the story becomes a political race since the Chinese are readying a launch to Mars. Not wanting another country to get their hands on advanced alien tech, the American military and scientists advise President Santeros to convert the current International Space Station to a spaceship in order to beat the Chinese to Saturn. Unfortunately, the Chinese telescopes discover the alien ship and frantically begin to transform their Mars ship to a ship capable of reaching Saturn. Here Sandford involves the reader in some heavy science, discussing the ion propulsion engine, the various trajectories, needed space requirements and so forth. A frantic search for crew brings in an interesting cast of characters, and the ticking clock as the Chinese head to Saturn amps up the tension. President Santeros’s security head, named Crow, knows ultra secret details about Sandy and urges the president to include him in the crew. Sandy is recruited as their cinematographer who works with a beautiful hard-assed reporter determined that this will make her an ultra star as they record every aspect of the journey. Sandford does a nice job bringing in interesting people, then throwing a mole into the crew. While doing their main job, Sandy and Crow try to work out who is leaking vital information to the Chinese. A section also shows the Chinese crew and their problems as they race toward the aliens in a totally different style of ship. Technical details included. Without giving away too much, Sandford also offers a reasonable answer to what they both eventually find. If you can gloss over the extensive science explanations that show up in lumps, you will enjoy this story. If you are a science geek and have passed over my recent offerings of fantasy with werewolves and vampires, then this one is for you. Summer is over and, in Portland, that means that the rains are on the way. My only consolation is that football season is beginning, and the Ryder Cup is coming up this month. I didn’t do any marketing in August and sales suffered. I don’t care as I am wrapped up in getting my latest book, A World Too Far ready to publish. I have one more Beta reader to report in and a proof with the second cover to check over, and I’ll be done. I’m dancing about because in all my stats, September tends to be the lowest in sales, and I’m analyzing when would be the best time to launch. Publishers claim November and December are strong because of Christmas, but I would guess that would be for hardback or trade paperbacks. I still sell more ebooks than paperbacks. Another difference from how book publishing used to be. The answer may be…when the book is ready. I’m considering setting May 2017 as the date for the next book and making it firm as May is usually one of my strongest months. Speaking of the book publishing business, Hugh Howey has an excellent blog you should read. This week after a few false starts, I got my teeth into the newest (and I think final) book of Mark Lawrence’s Red Queen’s War book three, The Wheel of Osheim. I really enjoy the bad boy characters in his books and, in fact, Jorg Ancrah of Prince of Fools makes an appearance to give Jal some serious advice. We see the character arc of Jal Kendreth who trips into a hero’s role no matter how hard he tries to run away. What I liked least was the jumping back and forth between Snorri in Hell trying to save his family and Jan’s escapades after he wiggles out of Hell, leaving Snorri behind. Escaping Hell, Jal finds even worse nightmares and villains among the living nearer to home. A bit of a zombie apocalypse erupts as he is left alone, appointed as Marshall to save his city of Vermilion, while grandmother, the queen, goes after the Blue Lady and her many mirrors. The Blue Lady is bent on speeding up the turning wheel of Osheim that portends the end of the world. The wheel of Osheim is turning faster and faster, threatening to crack the world. Loki’s key may play a vital role in stopping it or speeding it up, depending on how it ‘s turned, and Jal carries it. This is the part I liked the best. Lawrence inserts science fiction into a story that could masquerade as a fantasy except that rumors and hints say it’s the future after a nuclear holocaust. Jalan meets what is described as holographs or “data echoes” of long dead “builders” involved in the “wheel” that sounds suspiciously like the Hadron Collider. Blending mythology (Loki’s key and the Dead King ) and science (the collider and the builders ), Lawrence delivers a rousing and unique story. ps. You do know that we barely escaped being hit by an asteroid only 7.3 million miles away, don’t you? And September 17, a smaller one is on track to come nearer, but hopefully to also miss. See header for picture. I’m coming down the home stretch. The latest book in the Alysian Series is gathering momentum as the publication date comes in sight. Toni Boudreault, my cover designer, just sent over the cover for me to approve. What did I consider important in the cover design? First, I wanted to use the same font as I used on the others in the series to tie them together. Second, I wanted a title short enough to fit comfortably on the cover, while indicating the theme of the book. I wanted the letters big enough to be able to read in a thumbnail. A central theme in the story involves an equation that not only predicts, but can manipulate the future. It took a long time and several working titles to finally settle on Time’s Equation as the final choice. Next I wanted the background to show interesting equations, but I didn’t want the cover to look like a math book. Several of my immediate readers don’t like people on the cover. They prefer to imagine what the characters look like. For science fiction, about half have people and half have images of ships, worlds, planets, etc. So some of mine do, but most don’t show faces on the cover. But this story is about time travel along with the development of a romantic relationship. Consequently, we settled on hands reaching out to touch through a swirling timegate. The story contains both mathematical science and romance. I chose the blue background because it’s cooler and contrasts against the warmer tones of the hands. There’s also aliens, androids, clones, cyborgs, nano viruses, you know… the usual. That’s my process for working with Toni to get a cover. I’m lucky that she listens to my ideas and then goes off to make magic. Towards the end, she is patient with my many tweaks and suggestions because we both know how important a cover is for attracting readers. Also happening is the incoming comments from Beta readers. One of the things that I work hard on is to get the writing right. Through a writing critique group and then Beta readers, I’m able to polish the writing. It isn’t easy and takes months of hard work. Occasionally, I hire a professional editor, but they can be very expensive and sometimes not worth the price. I format as I go so I can estimate the length of chapters and start most chapters on the right side page. Often I add or delete sentences during writing to keep the formatting professional. Finally, I have scheduled Cosmic Entanglement for a free run on KDP Select from November 13 through November 16 to set up some buzz on the series. I apologize that I’m not an avid social networker. My life isn’t chock full of excitement (thank goodness) because most of my time is involved in writing or editing. My daughter is getting married in February, and that’s taking up a bit of time and will accelerate as the wedding approaches. My recommendation for this week is to read Caught in Time as a start to Cosmic Entanglement…although I’ll tell you a secret. Cosmic Entanglement works very well as a first book. You can do that with time travel. Both Caught in Time and Cosmic Entanglement start around the same time. One just goes back in time while the other goes on to normal time events. Here I have given you a sneak peak into an author’s life this week, and now I have to go do some more writing and editing. See you next week with a new recommendation for science fiction or fantasy. What a surprise you say. The usual pleasant summer found in the Northwest has beamed down hot flames from the sun all week, making the temperature soar to 103 degrees Saturday. At least the nights cool down. Any reading is being done inside. Writing too. In air conditioning. It’s temporary. I submitted my last chapter of book 8 to my writing group. Now I want to gather a few more Beta readers. 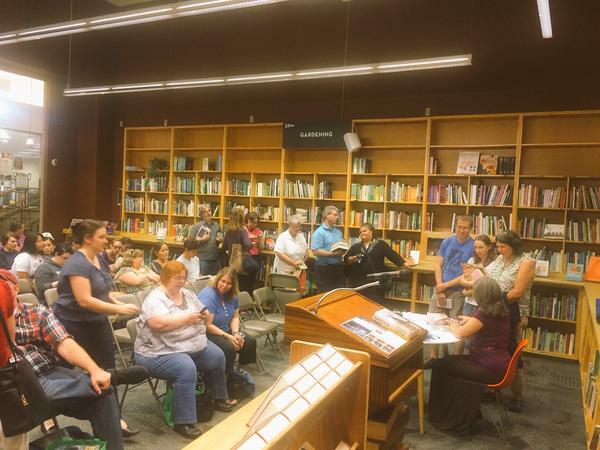 These are readers who take a manuscript and read through it checking for continuity and general sense of character behavior and plot action. If they find misspelled words, I hope they mention it. Beta readers are special and often get a mention in the Acknowledgment and a signed final copy. They are people I trust with my special creation. They are the final polish. 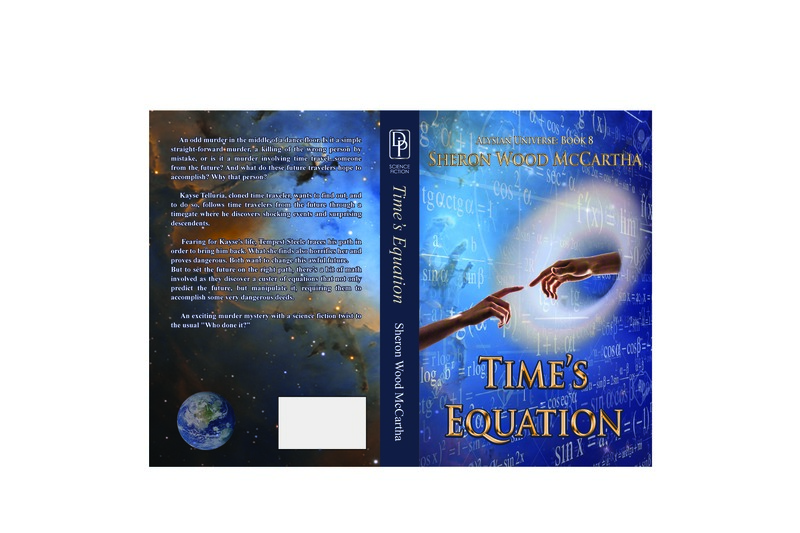 So if you’d like to be a Beta reader for my next book, Time’s Equation, I need just a few more. Email me at: shmccartha@gmail.com. 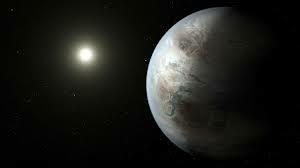 The newly discovered Kepler-452b, located 1,400 light-years away in the constellation Cygnus, is the smallest planet to date discovered orbiting in the habitable zone — the area around a star where liquid water could pool on the surface of an orbiting planet — of a G2-type star, like our sun. The confirmation of Kepler-452b brings the total number of confirmed planets to 1,030. Finding a possibly compatible planet in which we could live is exciting stuff to an author writing about an Earth type planet such as Alysia. Science fiction becomes reality. 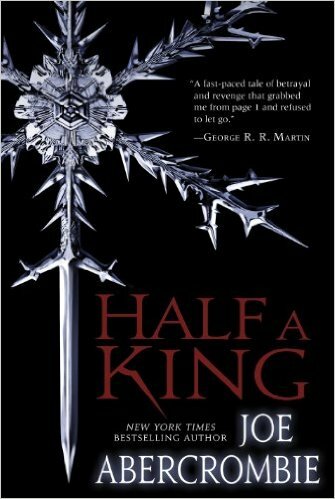 This week I read Joe Abercrombie’s Half a King and Half a World. Being royalty isn’t easy when you have a hard cold father, a maimed hand, and dislike violence. Prince Yarvi, the younger prince, was happy to leave court to study for the ministry, the office that advises the king, rather than fight wars. Handling a sword proved awkward with his half a hand. But then his father and older brother are killed, and he is called back to court as the new King of Gettland. His mother, known as the golden queen, has firm ideas on what to do. Attack their enemies no matter the wishes of the High King who demands peace. When asked how his father and brother died, Yarvi is told that his father went to speak peace with the bordering king Grom-Gil-Gorm and was attacked and killed through treachery. At his father’s funeral Yarvi swears vengeance on his family’s killer. His uncle Odem and his mother encourage him to command an army to attack his enemies. Of course, he must lead them there. Sword raised high. Gulp. Yarvi sails to Vansterland with his uncle Odem where he finds unexpected treachery from his once supportive uncle. His loyal guard reveals his true colors and, on Odem’s orders, throws Yarvi from a high parapet into the sea to drown. But he survives. Washed up on shore, he is brought before Grom-Gil-Gorm where he claims to be a cook’s boy to hide his true identity from his sworn enemy. From there, he is chained and delivered to a slaver who sells him to row on the downtrodden merchant ship, the Southwind. Yarvi’s grueling life at the oar and the friendships he makes as he uses his wits to figure an escape teaches him to be a man. But even freedom isn’t pleasant, as he and a few from the ship are hunted by their sadistic captain while he tries to unravel the plots of those who want him dead. This is an adventure story of royalty sold into slavery and overcoming adversity. A young prince who tries to reclaim his birthright and become a man. A few interesting twists and turns keep it fresh. Abercrombie builds an believable world that offers solid action. 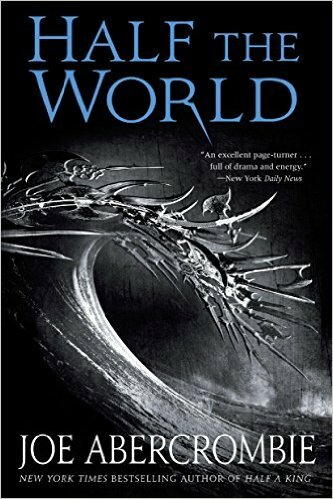 The sequel, Half a World, follows the story of young girl who calls herself Thorn and aspires to be a king’s warrior in a society where women are supposed to cook, sew and clean house. It follows her struggle to prove herself, but when the sword master makes her fight three opponents at once, she accidentally kills one of her attackers after her practice sword splinters. The sword master claims murder, and she is clapped in jail. When Thorn faces a possible verdict of death by stoning, a fellow trainee, Brand, discloses the real story to now Minister Yarvi who saves her by bundling her onto his departing ship, the Southwind. Once again several characters from the first book join an older and more mature Yarvi as they sail half a world away in search of allies for an upcoming war. The High King plots to take over the world and his cunning Minister, Mother Wexen, has her own plans within those plots. Minister Yarvi must untangle the politics and uncover the truth as he ventures from land to land with his rough crew, searching for allies. As they sail, Yarvi has Thorn trained to become a killing machine and his secret weapon. There is also a nice, but rocky, romance between Brand and Thorn. Both books are worth reading and offer old fashioned adventure with clever Yarvi and the rough but likable crew of the Southwind as they sail into exotic ports and discover surprising allies. Recently Joe Abercrombie has come out with the next adventure called Half a War. Enjoy your read now that the weather is cooling off. I haven’t been able to do much reading because my Beta readers are helping me put the final touches on my behind schedule novel, Someone’s Clone. Seems that a Masters degree in English doesn’t make me a grammar expert. Au contraire…it’s a humbling experience, and often the computer doesn’t help as it auto corrects ridiculousness. I try to explain that I really know it’s from its. Really. What I don’t know, as one reader pointed out, is how to pour a drink. One of my favorite readers corrected the manuscript, saying that you don’t pour the drink before the ice cubes go in. (As I wrote in the book) To pour a drink properly, you must put the cubes in first and then pour the drink over it. So heads up out there all you drinkers. “You said I could go with you to fix Kayse,” Tempest protested indignantly. “You promised,” Tempest wailed, a stubborn expression developing on her face. “You told me I could go. I remember you saying it. You’re just getting old and forgetting things,” she grumped. “Getting old and forgetting stuff I tell you. You’re scaring me,” Tempest muttered under her breath. Elise glared at her. She looked like she might burst into flames at any moment. The new mother was upset with Tempest’s behavior. But this was taken from a real life conversation between me and my teenage only child. Babies act adorable to bond mother and child together, but teenagers are a whole other program. Nature makes them that way so when they’re ready to fly the nest, you’re there holding the door open. 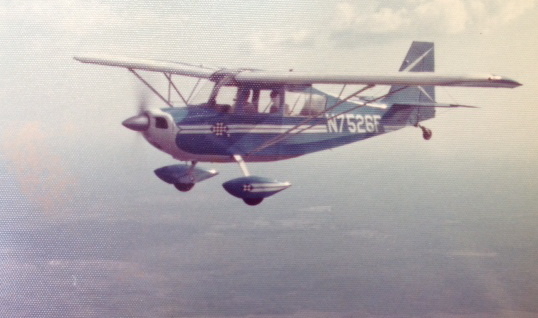 In my novel there is a lot of flying around in “Helios.” Another picky Beta reader took me to task when I dubbed the cyclic a “control stick,” and she proceeded to inform me that the cyclic controls the forward, left, and right action of the helicopter while the collective on the left controls the up and down motion. Pedals manage the spin. Smoke doesn’t fly through but would clear a path as the prop wash pushes air down and away rather than drawing it in. She concludes that if she, as a fifty some year old woman, knows this, a lot of readers might also. I didn’t know it was called a cyclic, would you know that? However, I am impressed with her accuracy (confirmed by pilot husband) and knowledge, yet I doubt most women or even most men would know that the stick that flies a helicopter is called a cyclic. But…would someone on another world use that exact label? It’s so specific that I doubt it would be called the exact same name, and maybe they might have labeled it a control stick…or perhaps I should make up a name. To what extent should an author use Earth names and labels when writing about another world? I know I will never try to change Earth measurements again. I have readers confused on what a rotation is (day), cycle (ten days), annual (year) and other measures. While it makes sense that an alien world would not name measurements the same way we do, your readers will get in an uproar trying to figure out what you mean. And once you start, you can’t stop. Don’t do it. Take my advice. My Beta Readers are precious and smart and real sticklers for how I write. And you, dear readers, are the beneficiaries of such great care.